Whether you’re on the edge of your seat in front of the latest blockbuster, or unwinding with some of your favourite tunes after a long day, you can’t beat an evening spent enjoying the best home entertainment money can buy. Every movie deserves the best picture quality and unparalleled sound. 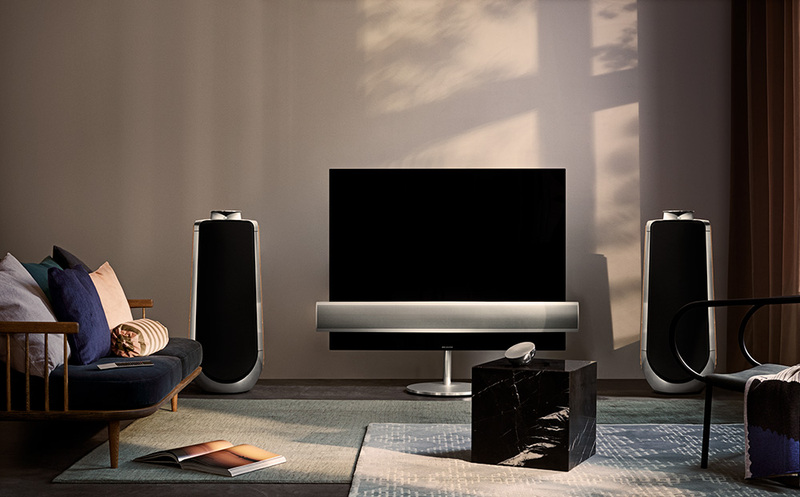 Bang & Olufsen’s BeoVision Eclipse TV delivers not only the latest HDR OLED screen technology, but also ‘the world’s best TV sound’, meaning you can look and listen from the best seat in the house. With its vivid colours and striking black contrast, the Eclipse reproduces a truly cinematic experience in both 55” and 65”. There’s no reason your tech can’t complement your interior style. 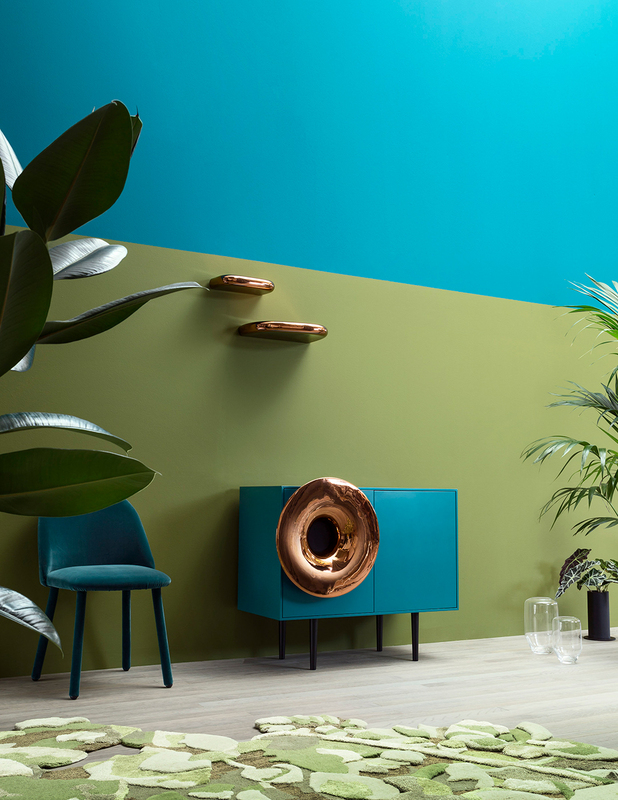 With the R7 High Fidelity Radiogram, Ruark Audio has created a groundbreaking sound system, appealing to audiophiles and design aficionados alike. As well as featuring a multi-format CD player, high-resolution aptX HD Bluetooth receiver and Spotify Connect, its beautiful design is also a standout focal point in any space, while satisfying all of your entertainment needs. Visit www.ruarkaudio.com for more information. Bring home some décor deals and discounts in the winter sales!